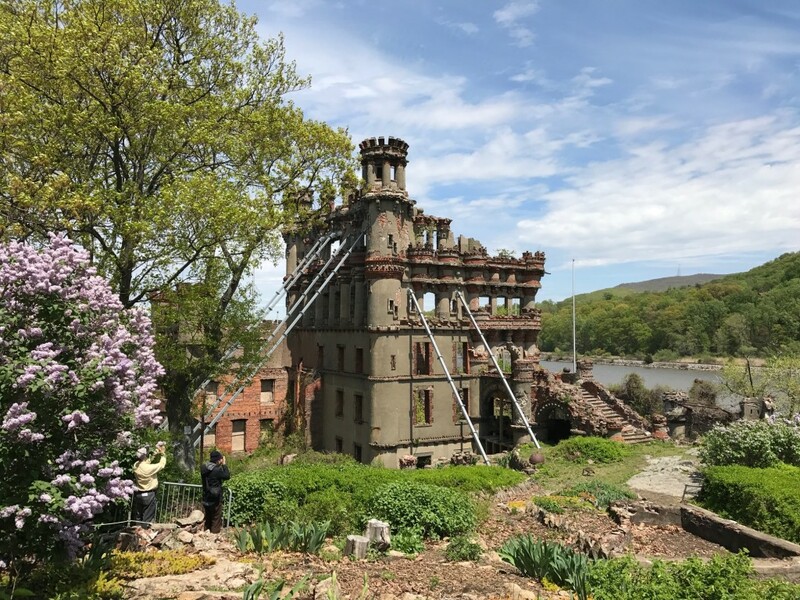 Bannerman Island - Theatrical Event "Arsenic & Old Lace"
Bannerman Castle Trust presents Theatre on the Road in Joseph Kesselings Arsenic and Old Lace. July 25-28, 2019 Boats leaving at 6 & 7 PM for the show which begins after dark. September 28 & 29: "Dracula"